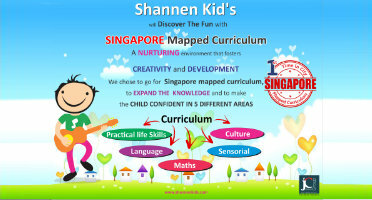 Welcome to The Shannen Kid's where your child's educational journey of discovery, learning, exploration and fun becomes a reality. Shannen kid's is a well know preschool established in year 2005, by J C Group - An Educational Institutes, which is Vadodara based. Who believes in quality care and education of children in well designed infrastructure and by well trained educators, which very well facilitates the teaching and learning process. Parent's satisfaction about their child's education, safety and security is our priority. The very best high quality care and education for children and their families in a place where life-long learning begins. Open communication between management, staff and parents. An environment of supportive, staff and families those belongs to Shannen Kids. A place where all communities and multiple culture are been respected. Each child is special to us. We believe it is very important to build good character, cultivate imagination and develop the motivation to learn. Our school provides a gentle atmosphere where children can learn to feel secure in their first experience in a group setting, the classroom. So our analysis about the concern of parent and student which leads us to think of a concept school i.e. Shannenkid's. Shannenkid's since its beginning is committed to maintain high Standard in education and overall development of Child. 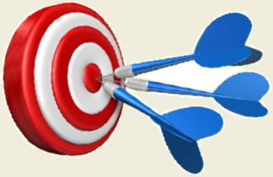 Our main aim is to build Child career with quality education. Prepares child to understand, contribute and succeed in a rapidly changing society, and thus make the world a better and more just place. We will ensure that our children develop both the skills for success and leadership in the emerging creative economy.